Most motivated sellers are looking to not only achieve a great price for their property, but also sell quickly. Often an Open House block viewing is the best choice, but it really depends on your property…. Accompanied viewings are perhaps the most crucial part of securing a buyer for your house. It is important that they are done correctly by your agent, and not a “door-opener”. Click below to read the full article. When it comes to selecting one or more estate agents to sell your house, you will need to sign up to an agency agreement. Sole Agency or Multiple Agency? Read this article to decide for yourself…. 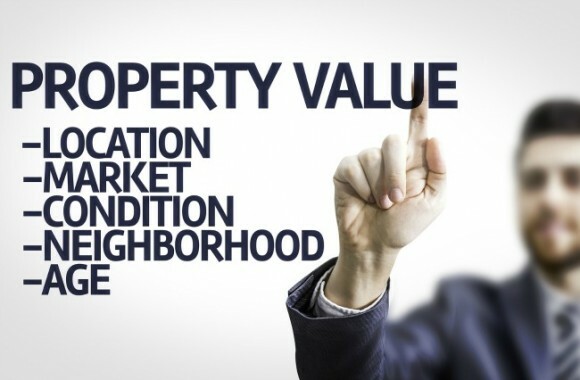 Estate Agents’ Valuation Tricks – be careful of what the “Valuer” says! The first thing a house seller needs to know when is how much their house is worth. For this, they would need to arrange a valuation, or in estate agency terms a “market appraisal”. 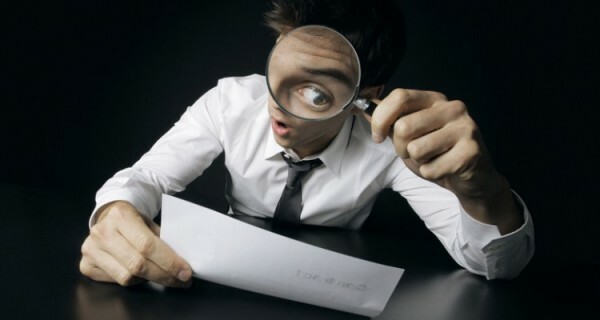 Read about the valuation tricks by estate agents that you need to avoid! Watch this video about the Open House approach and why a personal dedicated estate agent can make all the difference to selling your house. There are a lot of online estate agents popping up pretty much on a weekly basis at the moment. Read on to see if they are the best choice for you. Estate Agents’ Sales Pitches – what to watch out for! If you have ever dealt with an estate agent you’ll recognise some of the things they all say to try to win your business. Read on to find out what should you look out for. Want a quick cash sale for a house in Leicester? If you need to sell a property quickly and for cash, it’s not as difficult as you might think to make a quick cash sale for a house in Leicester and still get a reasonable price for your property. Read more in this blog post. When choosing an estate agent to sell your house, it is important to ask the right questions to make sure they are the best agent for your needs. There are seven top questions that you will want to ask your estate agent. Watch the video or read our advice in this blog-post.